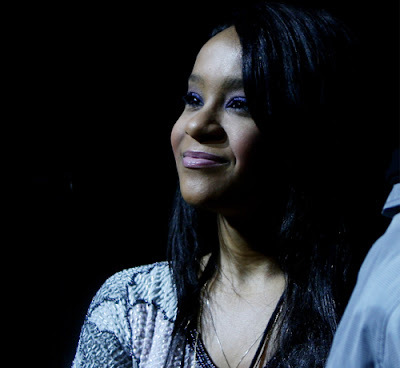 Bobbi Kristina Brown died on Sunday exactly 6 months after she was found in a bathtub in a condition similar to that of her late mother. 22-year-old Bobbi died yesterday at a care home for terminally ill people. She was surrounded by her family members as she breathed her last breath. Her death is now being treated as murder and the suspect is her boyfriend and her late mother’s adopted son, Nick Gordon.